Summer is approaching and that calls for sunglasses, at least I am hoping to get plenty of opportunity to wear my sunglasses. That’s not to say you don’t need them in winter but summer definitely makes you ‘think’ about sunglasses! Stephen from Naked:Runner has been wonderful in agreeing to support Marina Ranger & I for our upcoming challenge #SimplyRunderful ; to run the length of The Netherlands, 500km in only 5 days wearing our only pink Runderwear to raise much needed funds for our chosen breast cancer charity, Pink Ribbon Foundation, and has kindly offered that any sales made using our affiliate link will donate 10% through to the charity as well, so not only will you get a great pair of sunglasses you are doing your bit for charity at the same time. With prices from £26.60RRP they are good value for money too. I have been fond of Naked:Runner sunglasses for some time. I first came across them in 2013 for my 1st ever multi stage race, Kalahari Augrabies Extreme Marathon, running 250km across the South African desert over 6 stages. 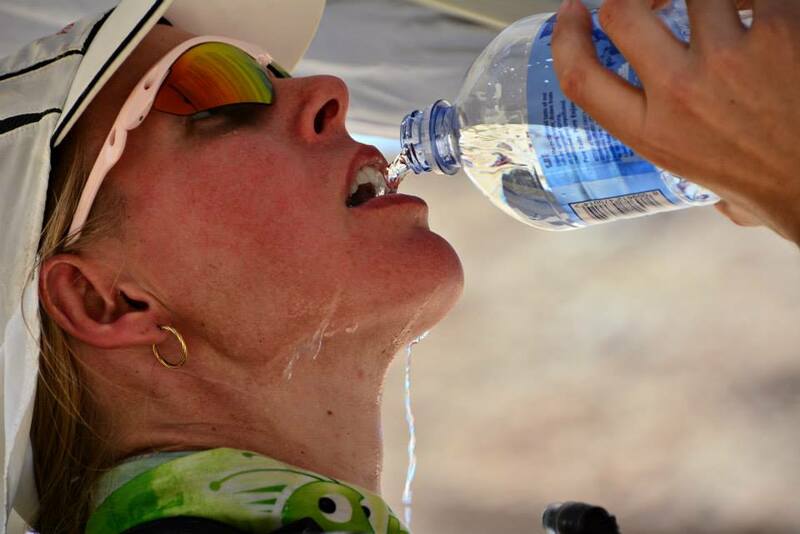 My Mimi Pink sunglasses during the Kalahari Augrabies Extreme Marathon in 2013. Needless to say I was convinced! These glasses are so light weight you don’t even feel like you have them on. 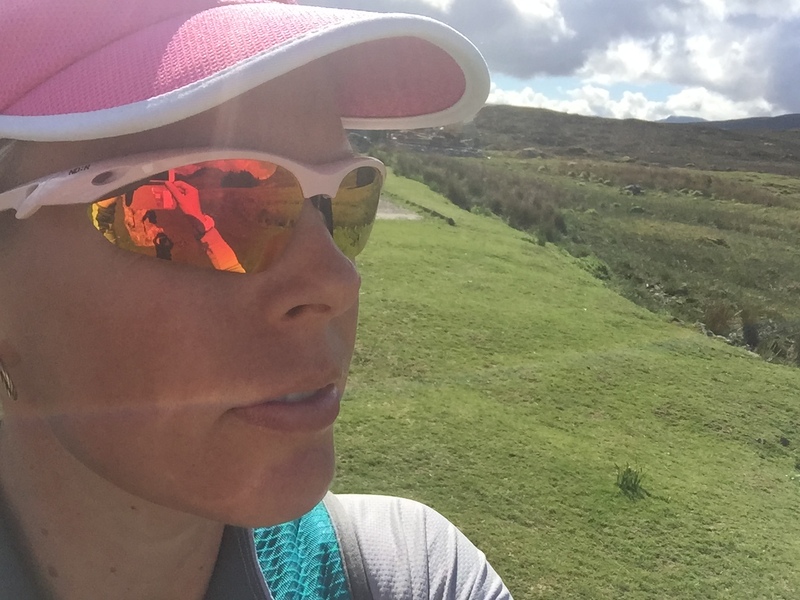 They sit comfortably on your face and wrap around your face enough to keep out that side glare, also very beneficial when you are running through windy conditions kicking up sand, dirt and other debris. They even sit comfortably on my visor when the sun has disappeared! 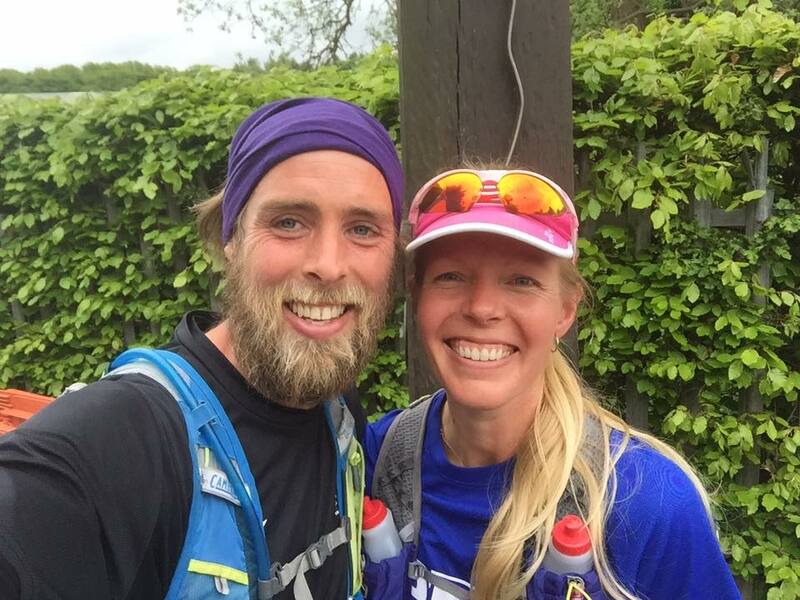 They are ideal for running with UV400 protection to keep your eyes safe from sun damage. They are very robust and whilst there is a soft bag to keep them safe in, I have had mine through varying degrees of tough conditions with and with out the bag and they are pretty unbreakable, as in I haven’t managed to break any! The lenses don’t scratch too easily either which I have had issues with other brands previously. Adjustable nose pads are fitted so you can adjust to fit comfortably on whatever shaped nose you have. Give them a go, I would highly recommend them.